It's a seamless mix of low comedy, romance and transgressive messaging, bringing "the other" from the periphery to center stage empowerment. Why See Head Over Heels? See it before anyone else! 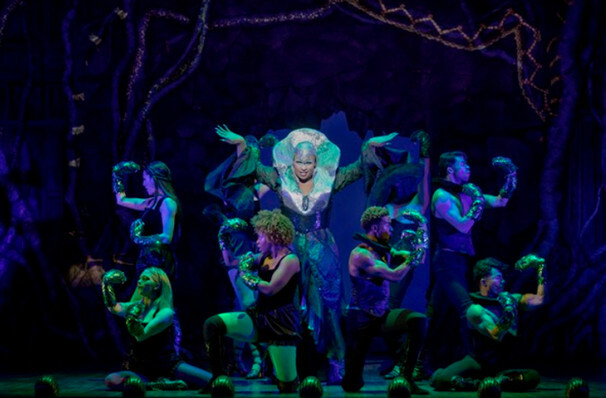 Before heading off to the bright lights of Broadway Head Over Heels begins a limited run under the bright lights of San Francisco's Curran Theatre. 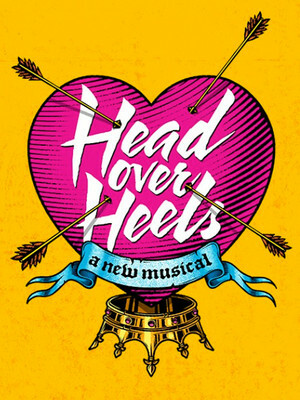 This is no ordinary biographical juke-box musical that charts the rise of one of the worlds most loved bands, no Head Over Heels provides us with something different entirely, lined with the pop anthems of The Go-Go's. From the minds behind Spring Awakening and Gwyneth Paltrow comes a hilarious odyssey that could come straight out of a Shakespearian play. Full of mistaken identity, jealous lovers, romance and of course, the hits from The Go-Go's, Head Over Heels is a witty and lavish journey where not everyone or everything is at it seems. This fresh new vision celebrates love in all its varying forms is underpinned by the driving force of The Go-Go's greatest hits, bringing joy, laughter and full hearts to anyone who sees it. The Go-Go's signaled a change in the global music landscape. As an all female rock group that wrote all their own songs and played all their own instruments The Go-Go's have become an icon within the music scene. Rising to fame in the 1980s The Go-Go's dominated the top of the charts with their new wave style and punk-rock anthems. Hits like 'We Got The Beat', 'Vacation' and 'Head Over Heels' mapped out the sound of the 80s and propelled The Go-Go's to super stardom! Although no longer formally performing as a cohesive group, The Go-Go's still come together on a AdHoc basis and now are united again with this brand new project! Sound good to you? Share this page on social media and let your friends know about Head Over Heels at Curran Theatre. 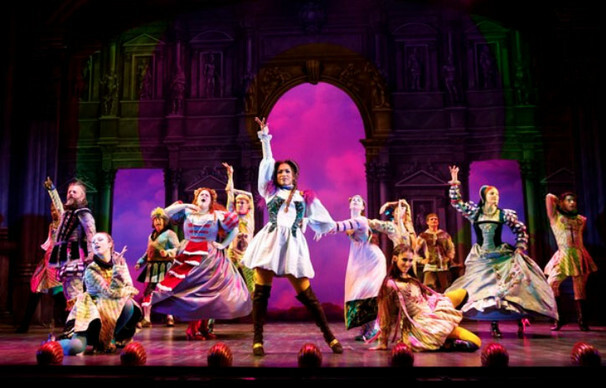 Please note: The term Curran Theatre and/or Head Over Heels as well as all associated graphics, logos, and/or other trademarks, tradenames or copyrights are the property of the Curran Theatre and/or Head Over Heels and are used herein for factual descriptive purposes only. 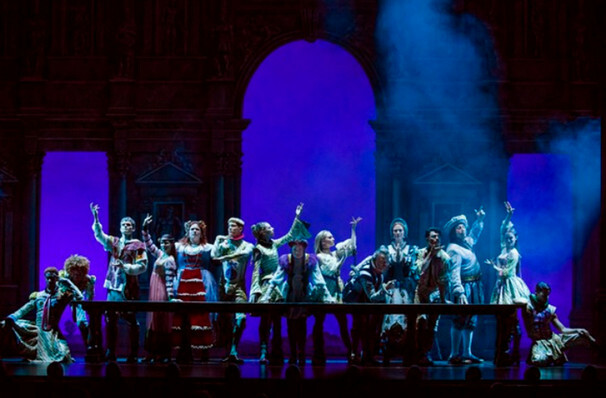 We are in no way associated with or authorized by the Curran Theatre and/or Head Over Heels and neither that entity nor any of its affiliates have licensed or endorsed us to sell tickets, goods and or services in conjunction with their events.